Is Daylight Saving Time still leaving you with bags and puffiness under your eyes? Spring forward with our blepharoplasty procedure! Blepharoplasty is a facial procedure in which excess skin and tissue around your eyelids are removed, leaving you feeling refreshed and rejuvenated. 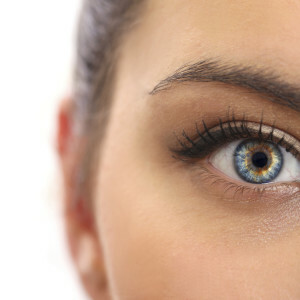 Men and women alike suffer from sagging skin, as well as puffiness and fatty deposits around the eyes. 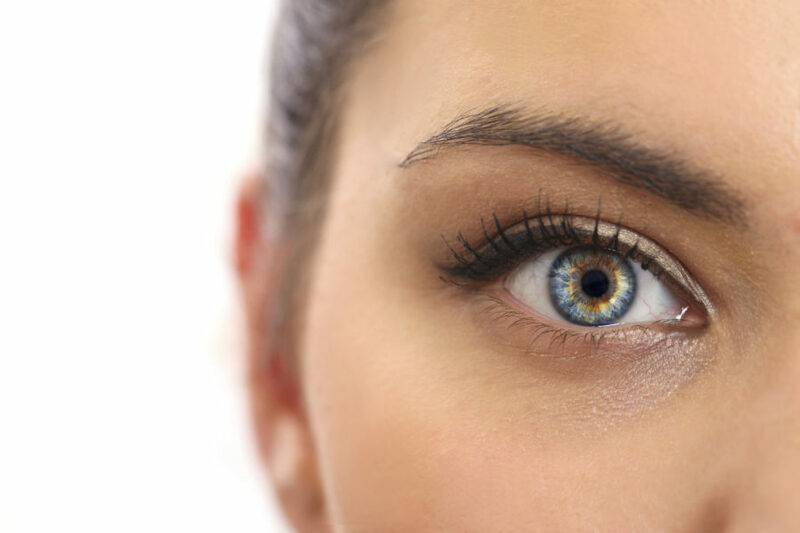 The most common concern are those noticeable bags that can form under the eyes. Whether a hereditary issue or newly developed problem area, all of these factors make someone a perfect candidate for eyelid surgery. As one of the most popular facial plastic surgery options performed in the United States, blepharoplasty is also an affordable option to investing in anti-aging creams and other temporary fixes. This procedure can treat the upper and lower lids depending on your problem areas and provide years of longevity after the procedure. The recovery period is minimal, as you might experience some blurry vision and swelling for about a week. Every patient is different and all questions for our blepharoplasty procedure as well as any of our other services are addressed in a personal consultation. If you would like to schedule a free consultation, contact us at Crispin Plastic Surgery today at 404-257-9888.